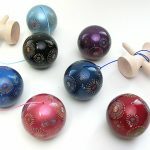 Kendama is a traditional toy that has been loved by children since ancient times. 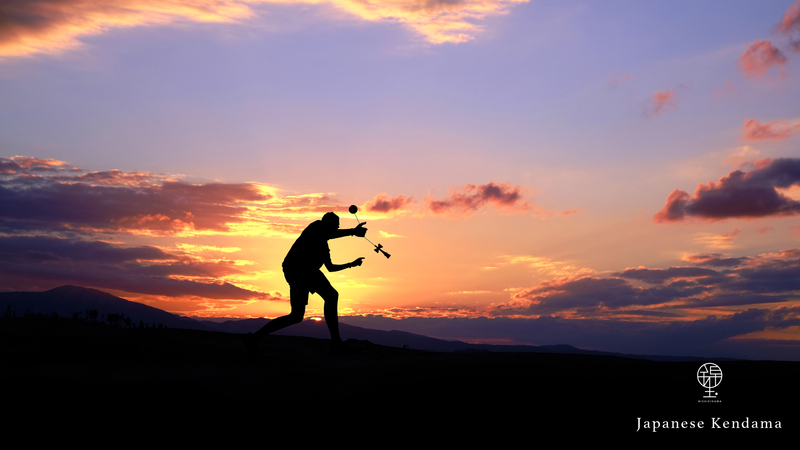 Each player improves their skill gradually by competing in many games. 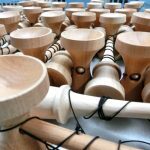 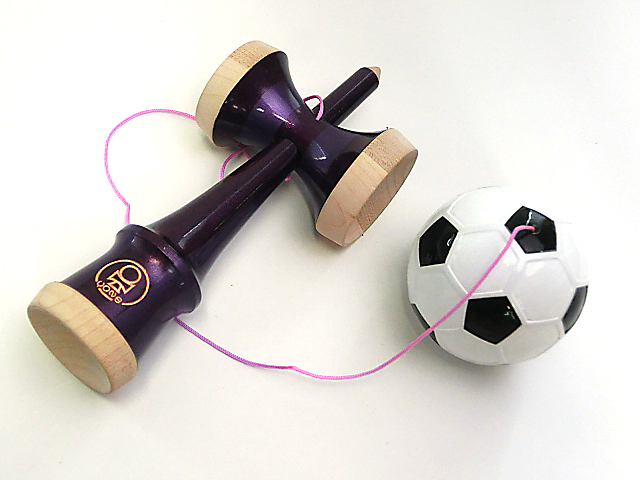 As it constantly loved over time, the Kendama is also continuously evolving. 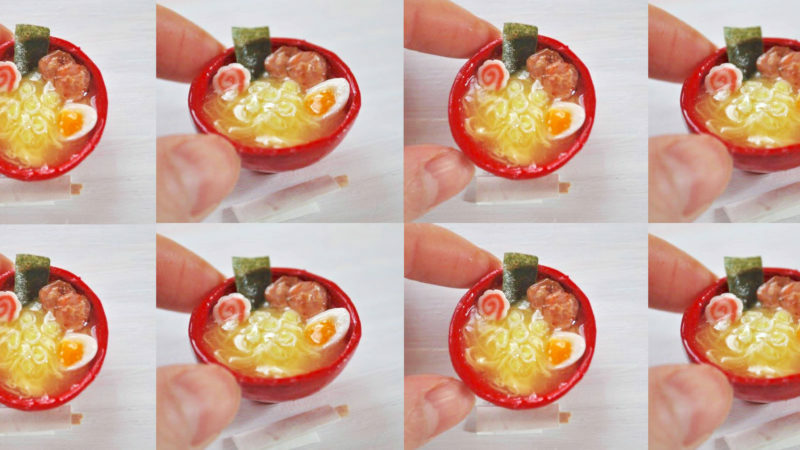 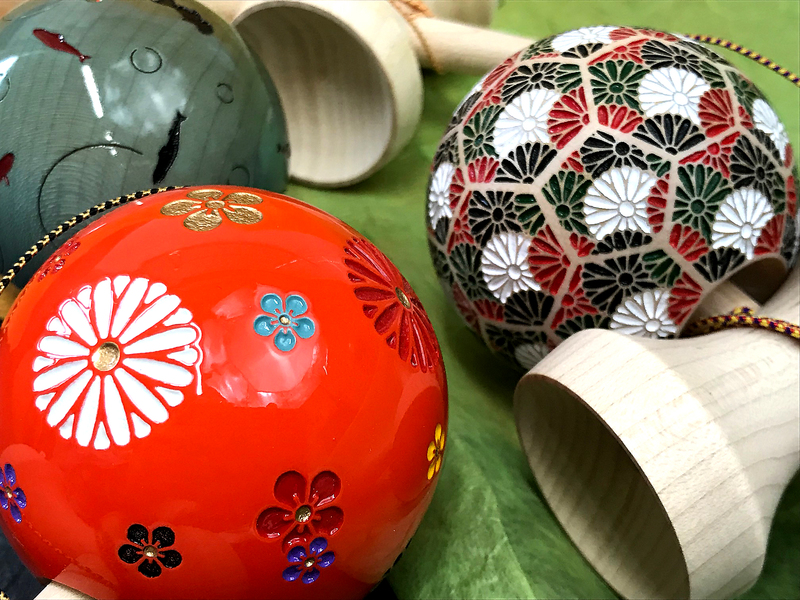 By combining the toy with traditional patterns from ancient Japan, a new kind of traditional toy is born. 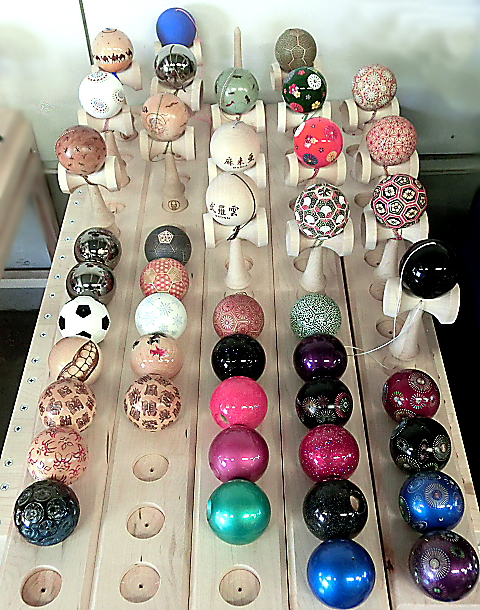 This exhibition is about Kendama created by Yonemoc, a Japanese wood product maker company founded in 1930. 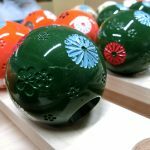 Among all works exhibited, the 16 different designs of NISHIKIDAMA which make full use of original laser cutting technology are beautiful masterpieces of Japanese craftsmanship. 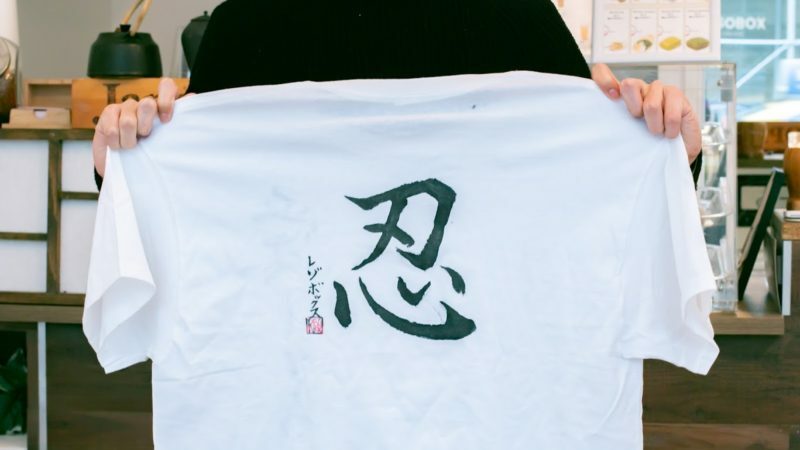 The ancient Japanese designs on their Kendama using the piece “Fujin Raijin” are based off the Byobu-e motif by the painter Tawaraya Sotatsu from the beginning of the Edo period (circa 1600). 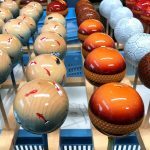 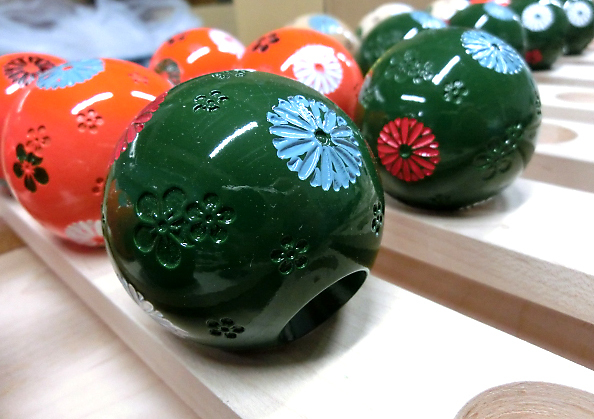 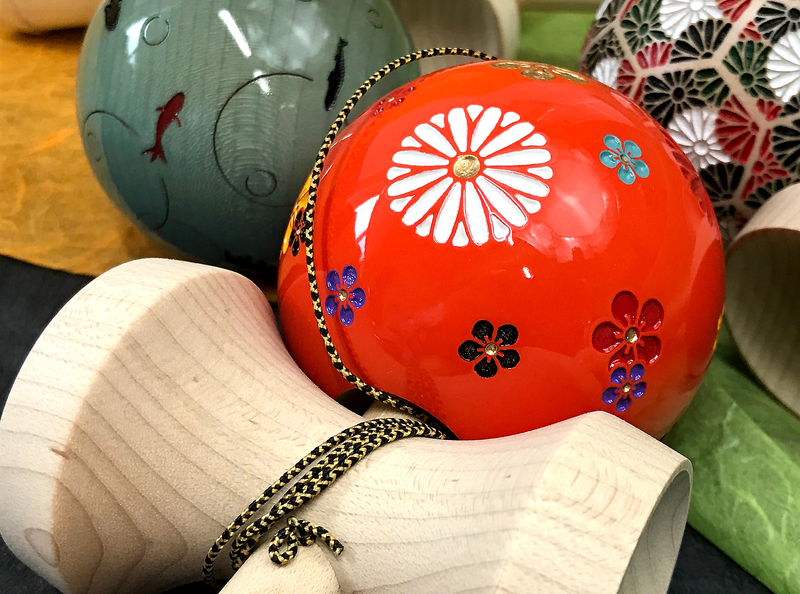 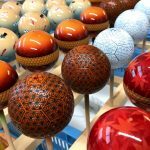 The traditional Japanese patterns such as “Kikka” and “Umekomon” can be expressed through the Kendama. 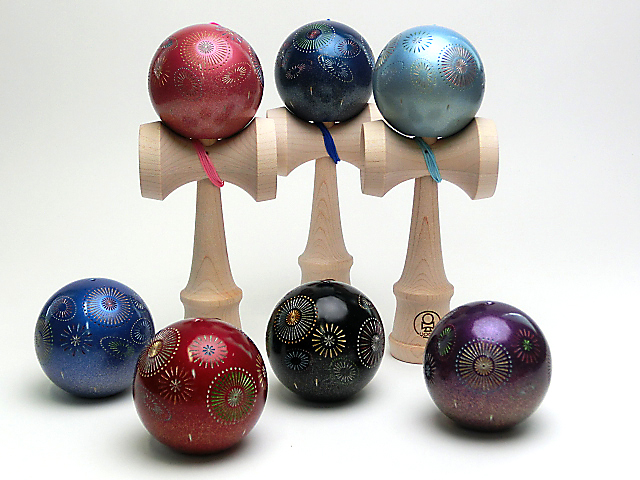 In addition, we will exhibit LEGAXIS (three different designs) which is popular among professional Kendama players. 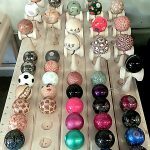 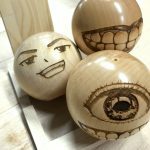 This piece was born at the Kendama World Cup held every year in Japan with about 400 kendama players from 14 countries and regions and a total of 53,000 people in the audience for a span of two days. 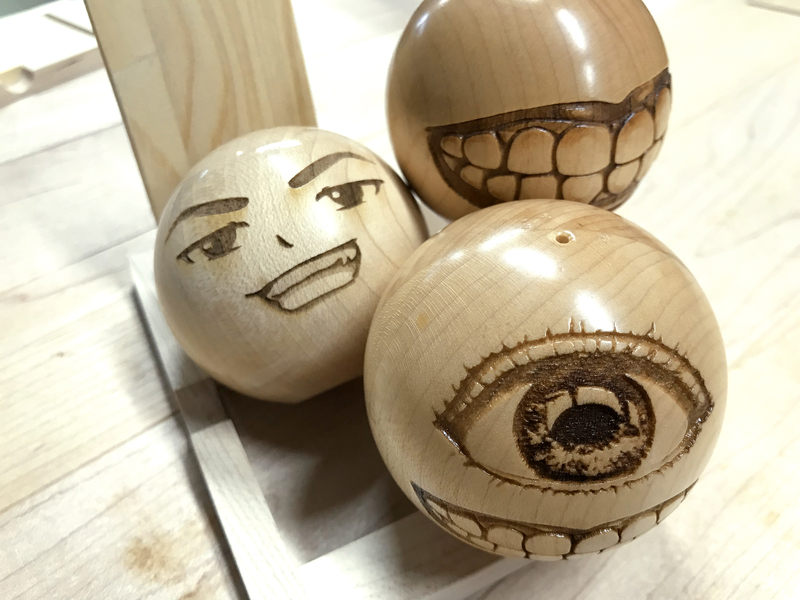 Artisans who create the Kendama will be introduced on the panels on the walls. 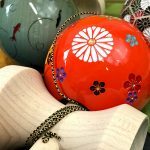 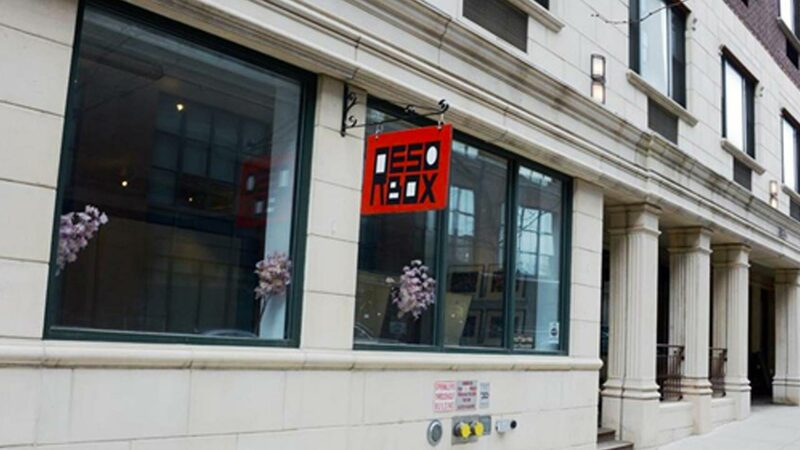 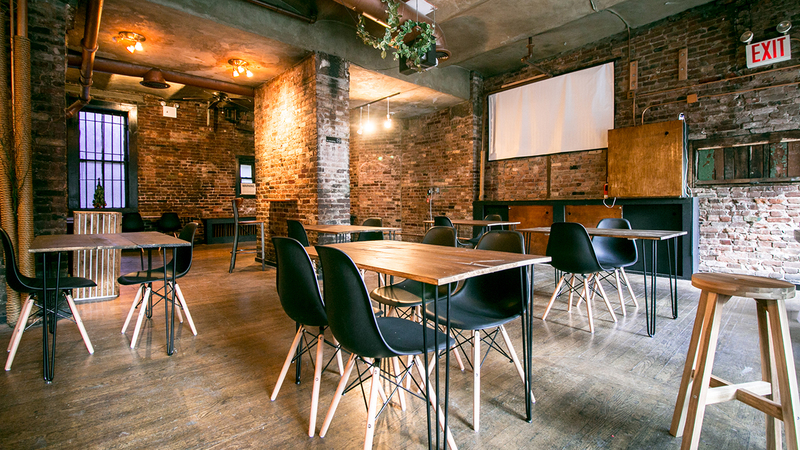 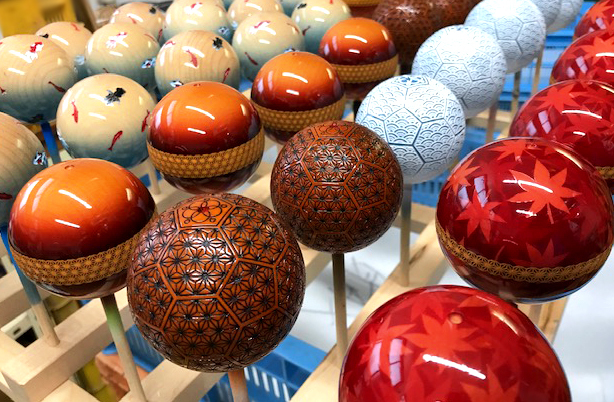 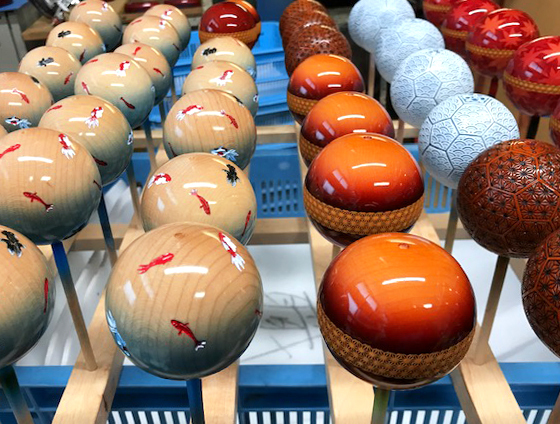 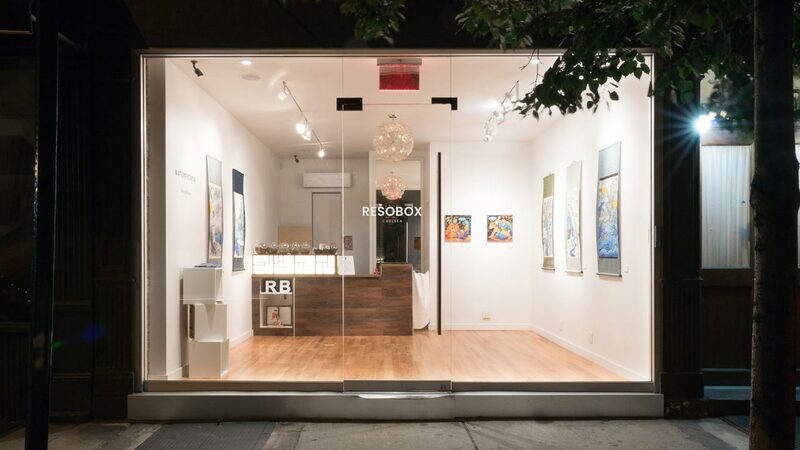 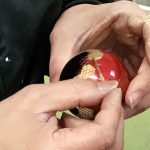 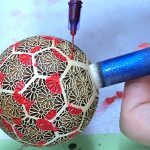 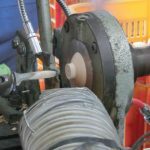 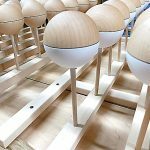 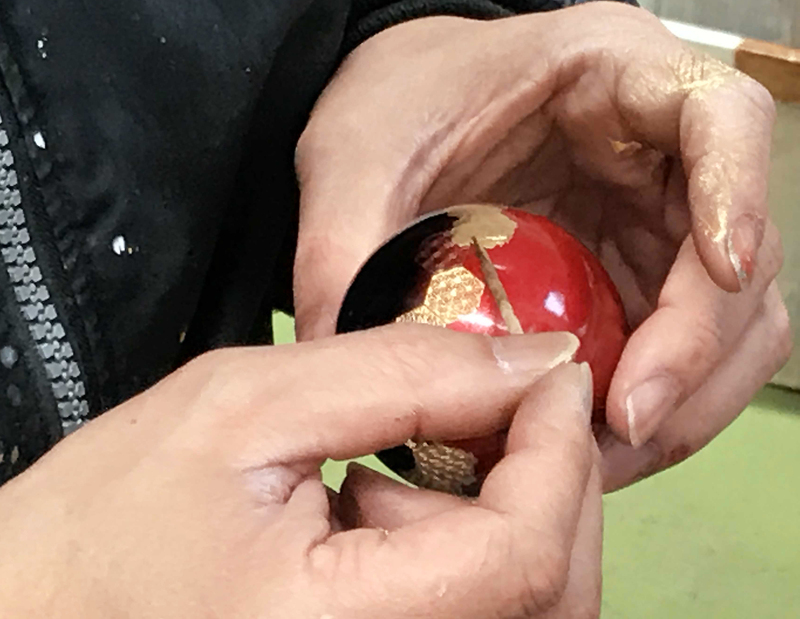 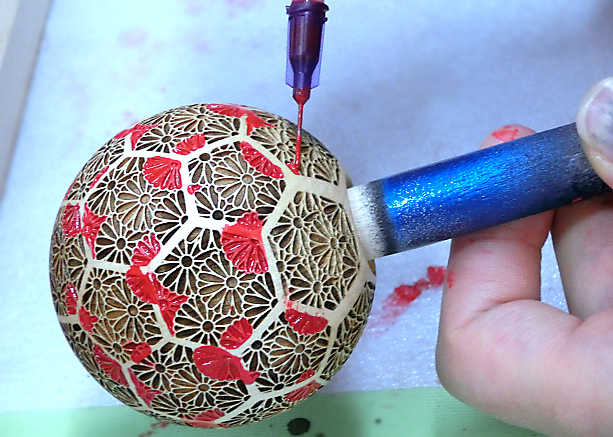 Guests will feel the passion of the artisans who have been creating Kendama with their new innovative ideas along with their traditional techniques. 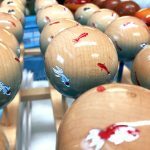 Enjoy the Kendama created with love, and without any compromise. 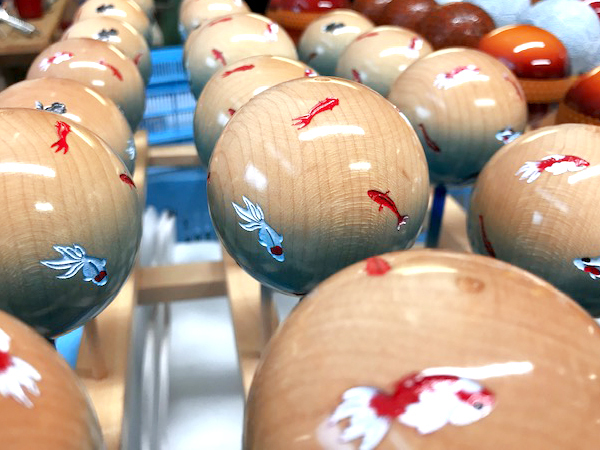 In the other panels of the exhibition, Tottori prefecture where those Kendama was born will be introduced along with the explanation of Mount Daisen (1729 m) that is well-known for their primary beech forest, and Mizuki Shigeru Road where over 177 bronze-made Yokai statues are standing. 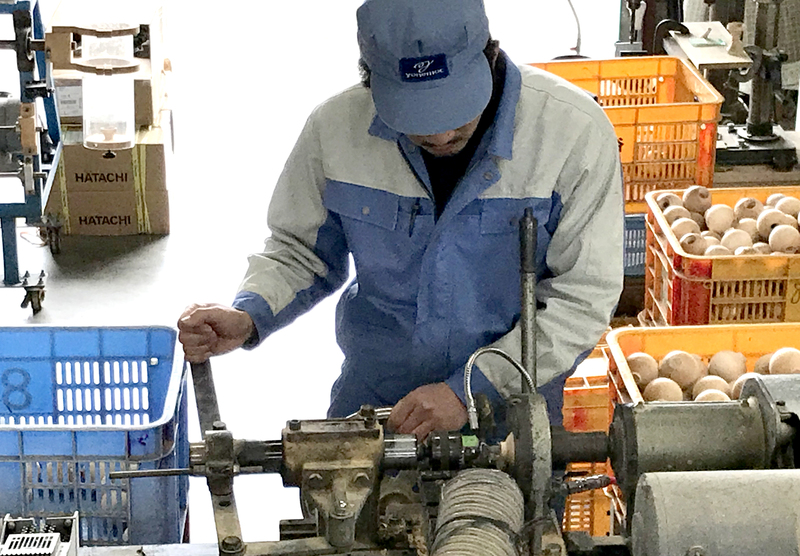 Guests will experience and understand why Tottori was ranked No. 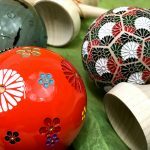 1 in the “Top 10 Japan Travel Destinations For 2019,” a ranking for tourist spots in Japan that foreigners should visit in the year. 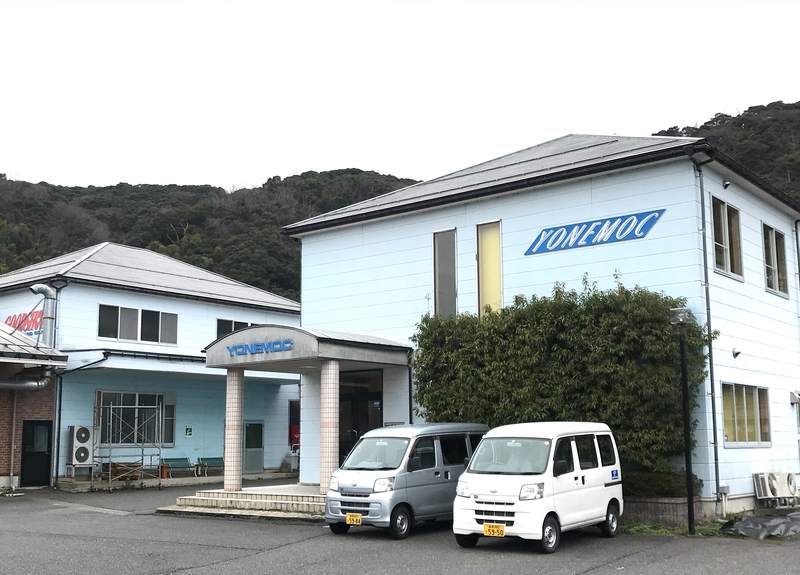 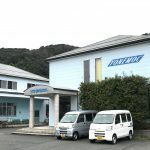 Yonemoc was established in the eastern part of Tottori Prefecture facing the Sea of Japan, where nature is abundant and the surrounding area is primarily sea and mountains and beautiful rural landscapes. 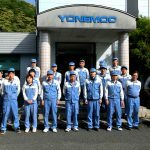 Yonemoc wants the new and fresh aspects of Japan made known to the world, even the brilliance of those from a small rural Japanese town.Founded in 1930 as a wood product processing business (involving technology to rotate wood products, and applying cutting tools to process them), they later became an incorporated company in 1988. 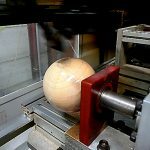 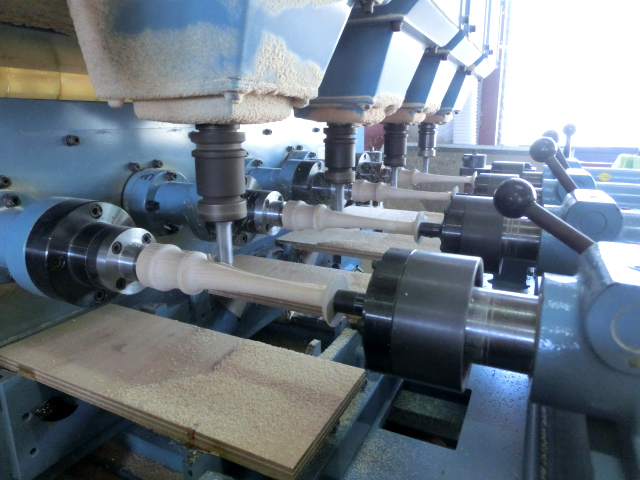 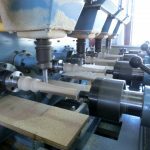 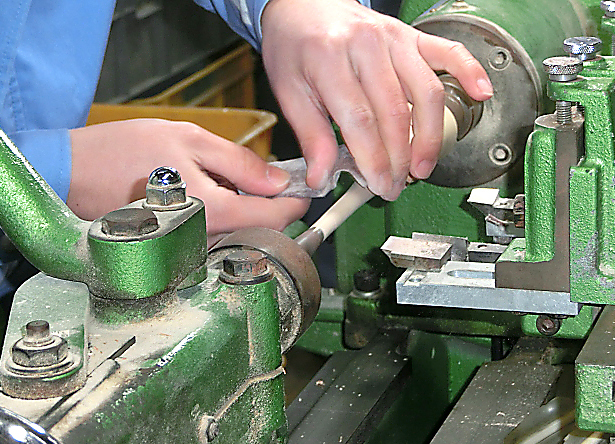 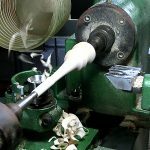 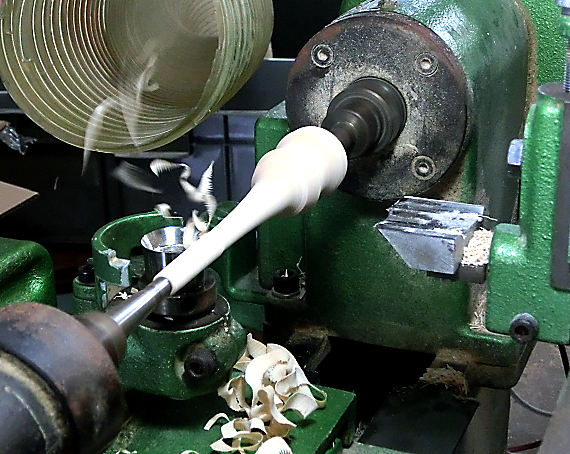 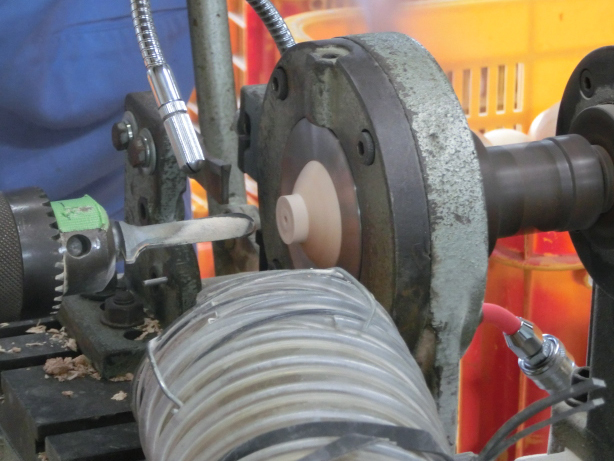 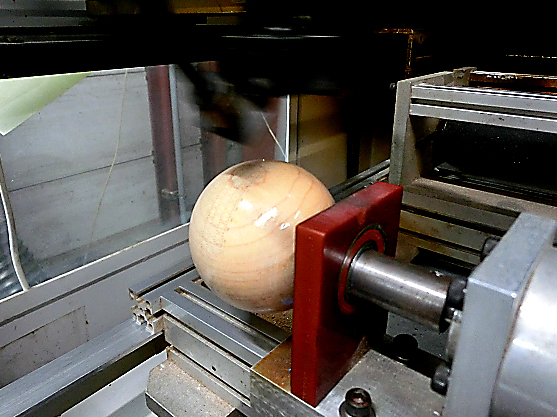 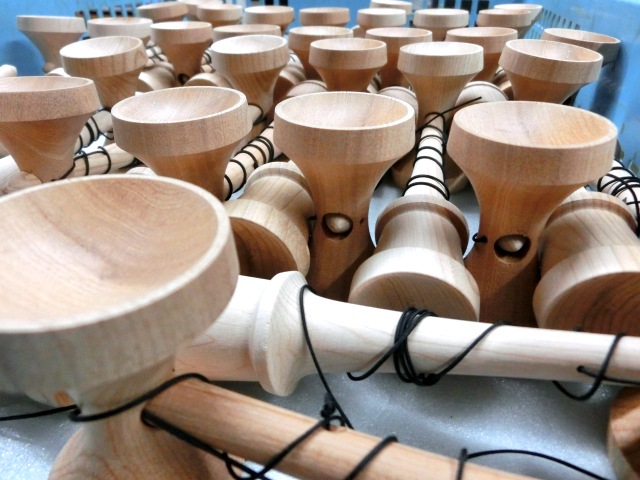 In 1983, the company jointly developed their ground golf club with a major sports manufacturer and began manufacturing transactions for the product.In recent years, Yonemoc has also used various wood processing technologies that have been cultivated over decades, and also produces kendama and welfare equipment.Their participants at the KENDAMA World Cup 2016 triggered the joint development of competitive Kendama. 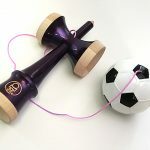 After about one year, LEGAXIS was created. 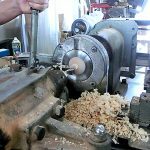 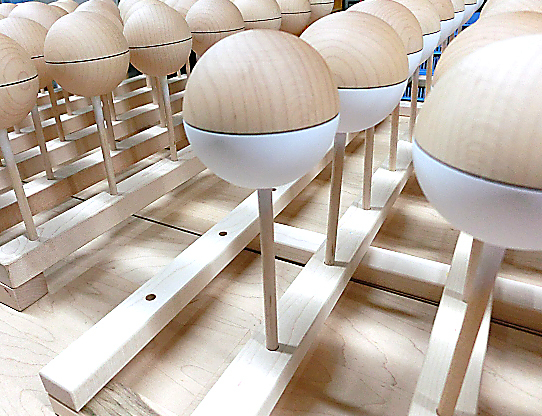 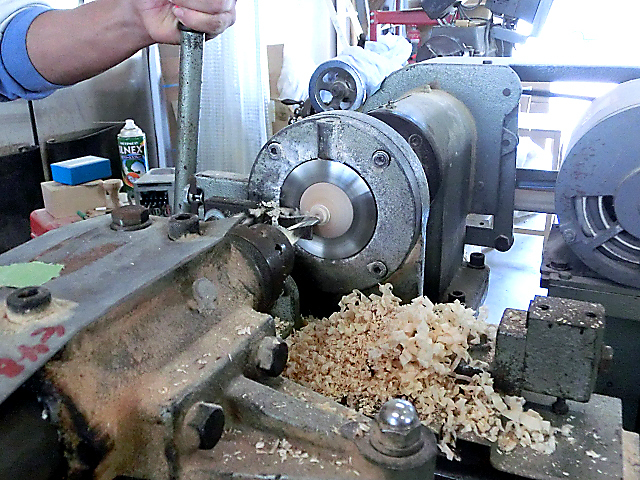 The company then later succeeded in creating a collaboration with American Kendama maker "GRAIN THEORY." 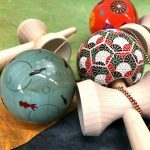 A cooperative relationship for the spread of kendama had been established.